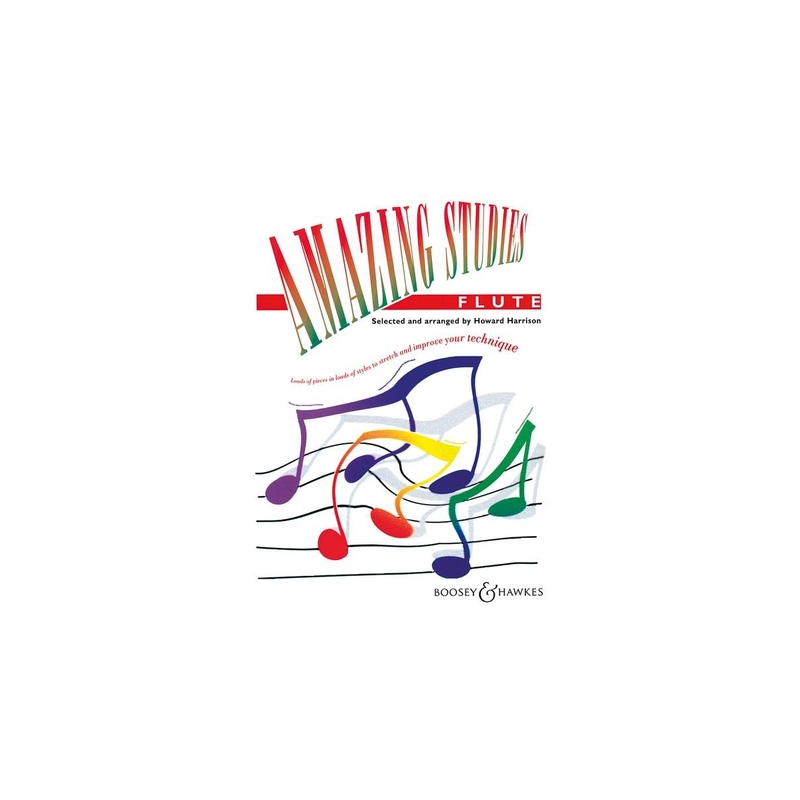 From the creator of Amazing Solos, a collection of amazingly enjoyable studies for the intermediate player. 76 pieces for unaccompanied flute, ranging from medieval dances and Chinese traditional music to baroque gigues and jazz solos. Each piece is carefully selected to develop a specific aspect of technique, with helpful hints and tips to improve your performance. There’s even an index to help you find the right study for every technical problem, or just to help start you off. Studieshaveneverbeenso amazing!